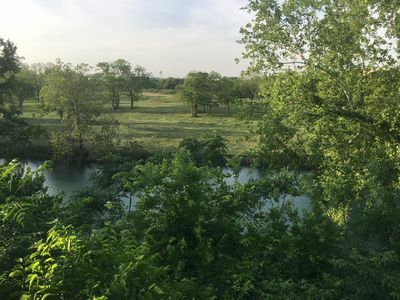 BEYOND THE RIVER - 4BDR/3BTH ON THE GUADALUPE RIVER! 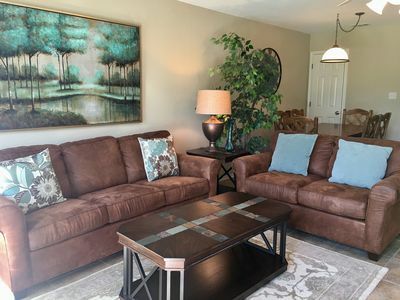 Embrace the Space! 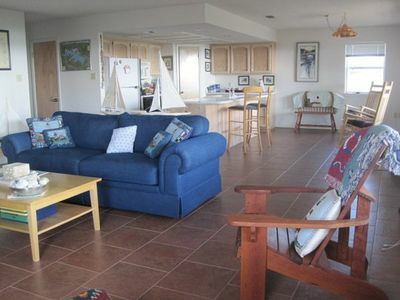 Four bedrooms, a queen sleeper, and three bathrooms provide room for up to ten people. 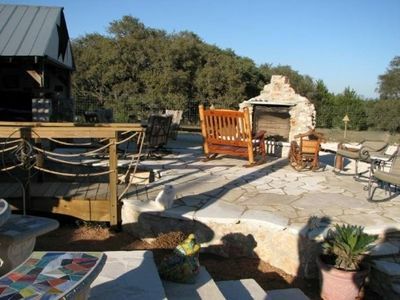 If your group is smaller, spread out and enjoy your own space. 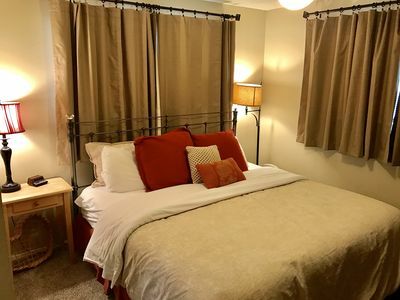 Spend your vacation in this pristine, freshly decorated and well equipped riverfront condo on two floors with two private balconies, three flat screen TV’s, free cable, hi-speed internet, three DVD players, and an X-box game center. 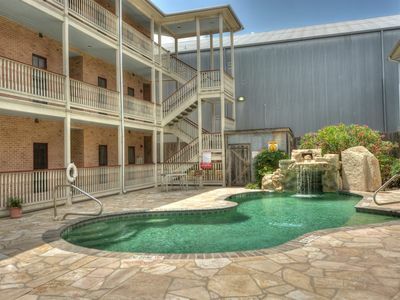 Grab your towels and enjoy the two pools and four hot tubs. 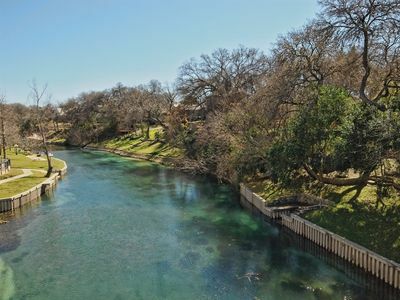 Walk down to the serene Guadalupe River and take a dip in the crystal clear water. 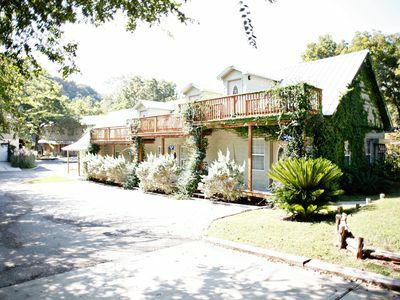 Don’t forget to take advantage of the beautiful barbeque area, with picnic tables, charcoal grills, gorgeous pecan trees, and acres of green grass. 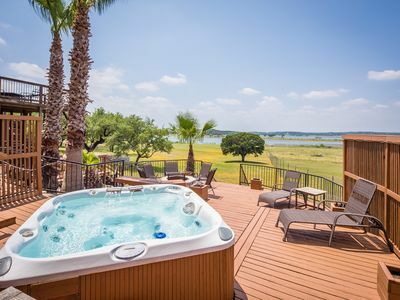 Unwind from a fun filled day with a drink while watching the sunset from one of your balconies, while the younger members of your group enjoy the X-Box 360 entertainment center or a movie in their own room. 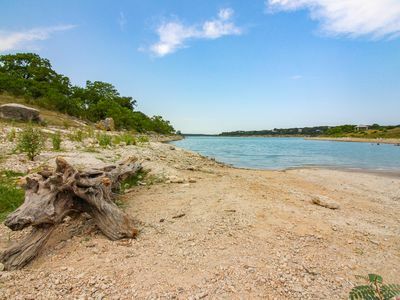 Beautiful Canyon Lake Waterfront: July 2017 still available! 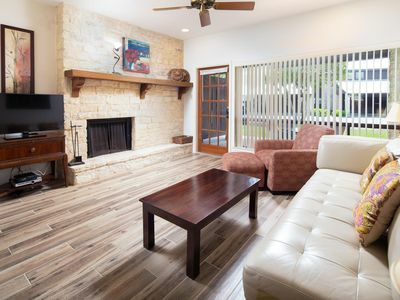 Comal Waterfront Condo!! 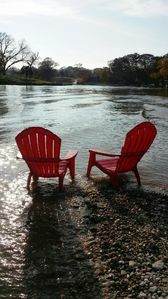 Right Across the river from SCHLITTERBAHN!! 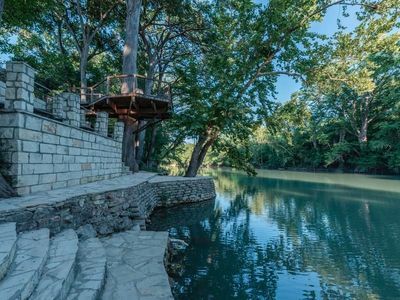 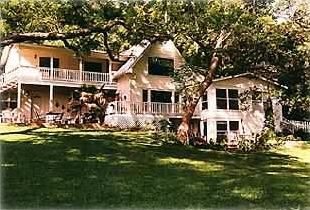 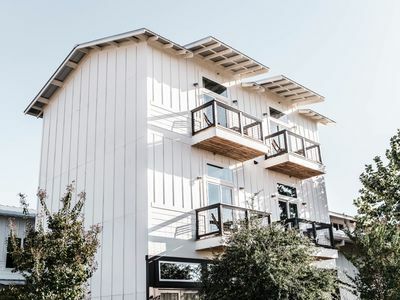 TIKI LOFTS ON RIVER ROAD- Along the Guadalupe River! 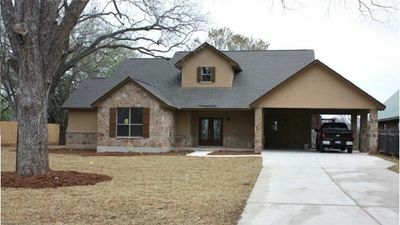 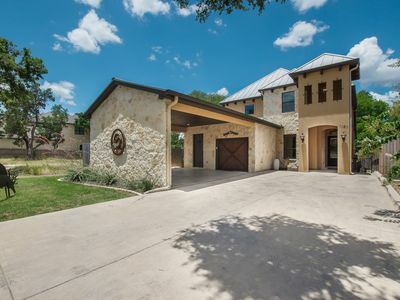 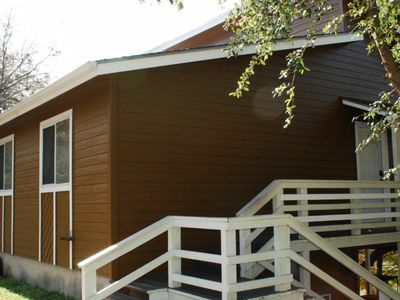 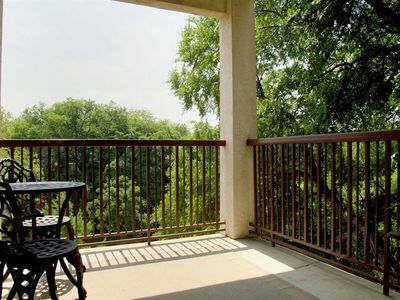 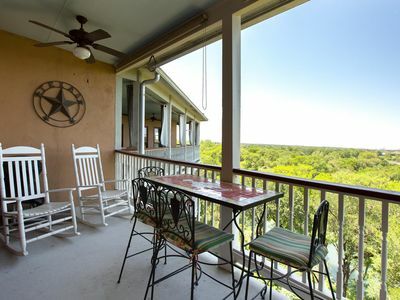 Beautiful 3 Bedroom in Gruene with Private Balcony.